Pioneers in the industry, we offer es11 euronics soap dispensers, es04 euronics soap dispensers, es05 euronics soap dispensers, euronics soap dispensers, es16 euronics soap dispensers and es17 euronics soap dispensers from India. 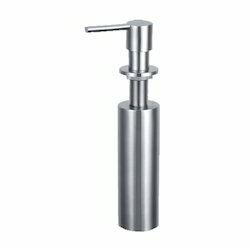 We are one of the leading wholesaler trader and suppliers of ES11 Euronics Soap Dispensers. 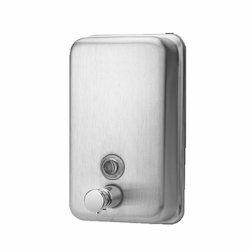 We are one of the leading wholesaler trader and suppliers of ES04 Euronics Soap Dispensers. 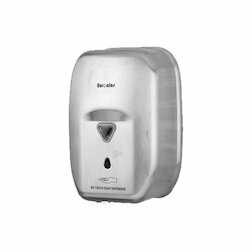 We are one of the leading wholesaler trader and suppliers of ES05 Euronics Soap Dispensers. 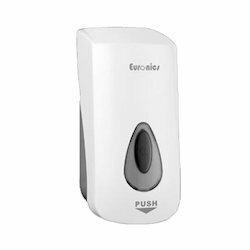 We are one of the leading wholesaler trader and suppliers of Euronics Soap Dispensers. 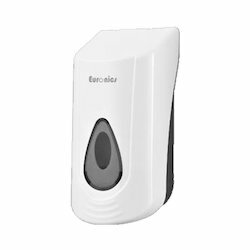 We are one of the leading wholesaler trader and suppliers of ES16 Euronics Soap Dispensers. 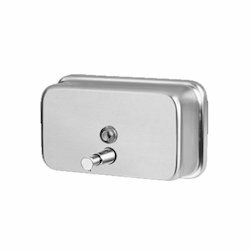 We are one of the leading wholesaler trader and suppliers of ES17 Euronics Soap Dispensers. 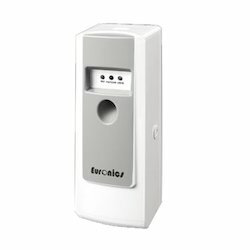 We are one of the leading wholesaler trader and suppliers of ES03 Euronics Soap Dispensers. 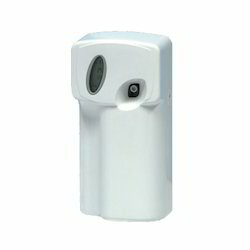 We are one of the leading wholesaler trader and suppliers of Euronics Automatic Fragrance Dispensers. 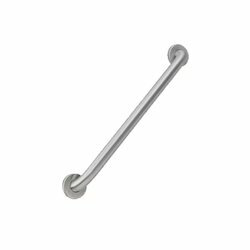 We are one of the leading wholesaler trader and suppliers of Euronics Disabled Grab Bar. 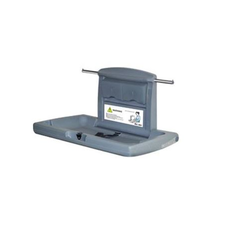 We are one of the leading wholesaler trader and suppliers of Euronics Baby Diaper Changing Station. 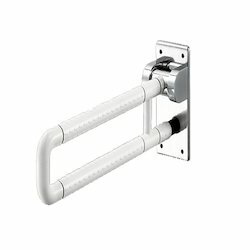 Concealed pneumatic cylinder and metal mounting chassis provide controlled, slow opening and closing of a door. Polypropylene is easy to clean and resists odors and bacterial growth. We are one of the leading wholesaler trader and suppliers of ES14H Euronics Soap Dispensers. We are one of the leading wholesaler trader and suppliers of Waste Receptacle. We are one of the leading wholesaler trader and suppliers of Euronics Swing Nylon Grab Wire. 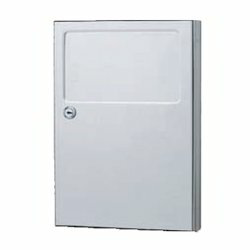 Looking for Euronics Washroom Automations ?